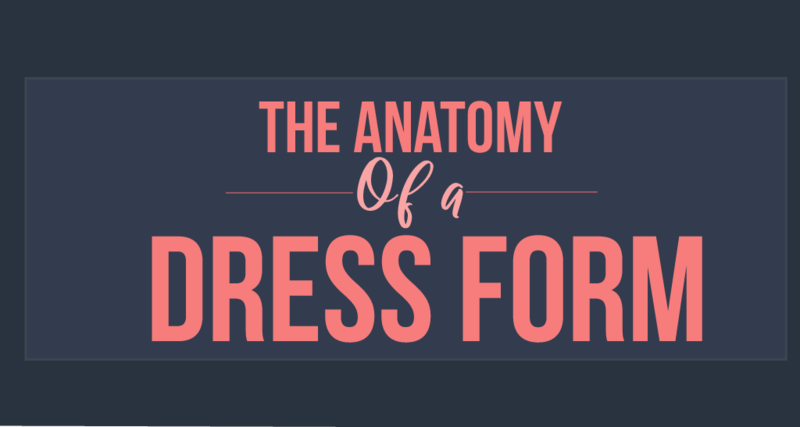 A dress form can be extremely helpful to have in your sewing room, especially if it’s your size! I don’t know about you, but I’d love to have a dress form to use for my projects for the upcoming nice weather. If you know exactly where to measure, having a dress form can be a lot easier to measure than putting a measuring tape against yourself. So if you have alternative resources, why not use them to their fullest potential? 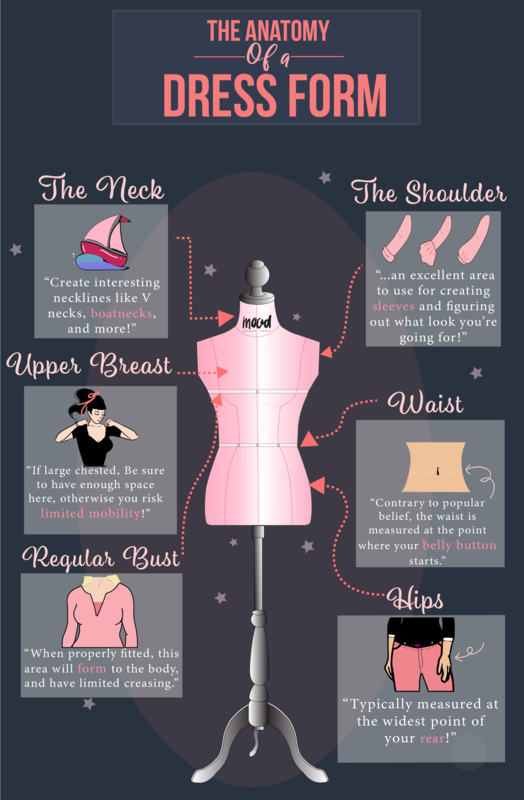 Below we have an excellent guide that details exactly where to measure the waistline, find the apex, find your hip measurements, and more! To begin, we can discuss where the basics are — the Neck ! The Neck is at the very top of your dress form, and you can use this to measure for a turtle or high neck collar. You wouldn’t want your neckline to be too tight, or too loose. So get your measuring tape, and use this area to measure for your collars, neckbands and necklines! Next we have the Shoulders, and where the armscye would be. This is an excellent area to use for creating sleeves and figuring out what look you’re going for. Using this area in conjunction with the neckline, you will be able to create interesting necklines, like a boat neck, or even deep and sultry V- neck! Next, we have the Upper Bust, and Regular Bust. The Regular Bust is also known as the apex! Both of these measurements are critical for creating a correct fitting garment in the chest area. If left to be too loose, you chance the possibility of having gaping armholes, or risk having the garment fit too tight for mobility. Next we have the Waist! On the dress form this section is usually clearly marked with a white band, or clear cut seam. Contrary to popular belief, the waist is measured at the point where you belly button starts. If you measure where you hipbone begins, you will be left with a garment that doesn’t fit, no matter how hard you try! Lastly, we have the Hips. The hips are usually measured at the largest area of your rear, all around to the front of your dress form. This measurement is essential to have the best fitting pants of your life! In addition to these clearly marked sections on your dress form, there should be a few key seams and markings that can help guide you where to find everything you need. I hope this guide was helpful for you! 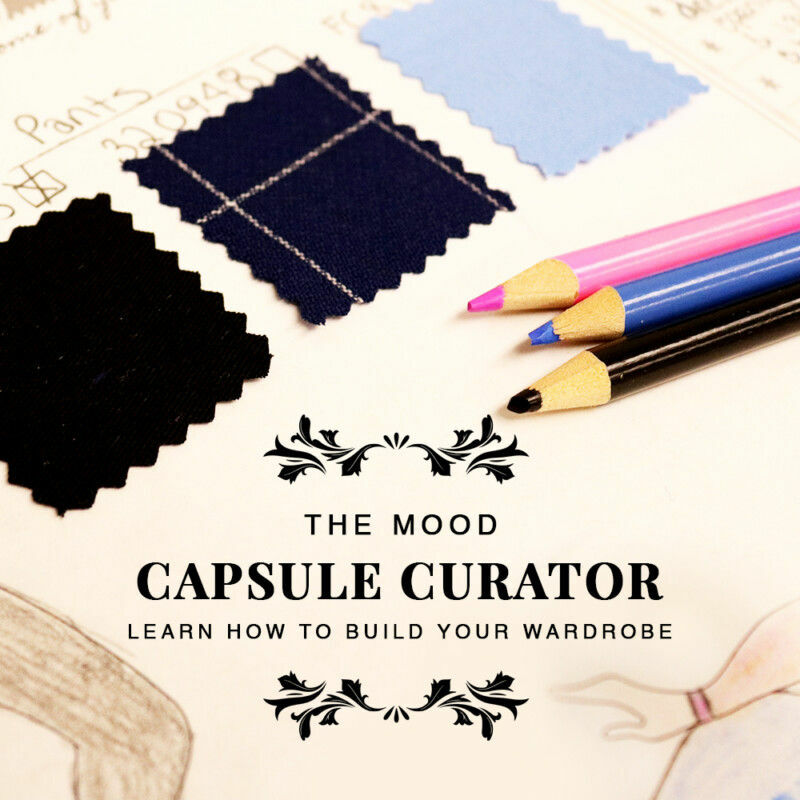 Let me know in the comments below what projects you’ll create with this newfound information!